Upholstered headboards are a contemporary trend with staying power. 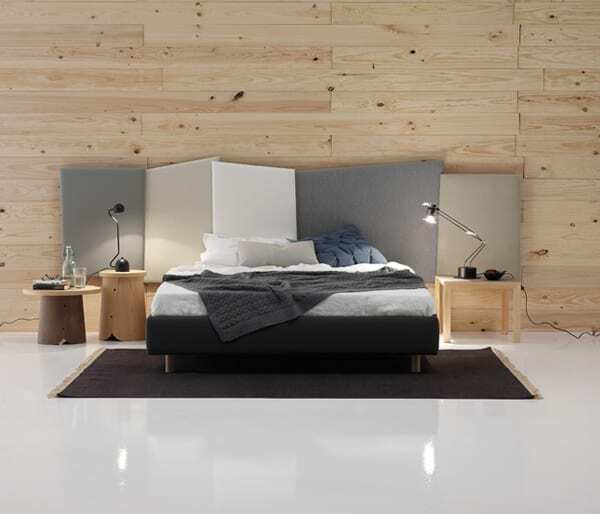 Designer Rafa Garcia used this classic concept to create a new and unique permutation on this bedroom furniture standard with the Patchwork from Sancal. Unlike other upholstered headboards, the Patchwork has depth and texture in its quilt-inspired panels. Each panel can be finished in your choice of fabric, leather, or eco-leather from Sancal’s selection to create the perfect palette of color and the most inviting sense of touch to your personal retreat at the end of the day. 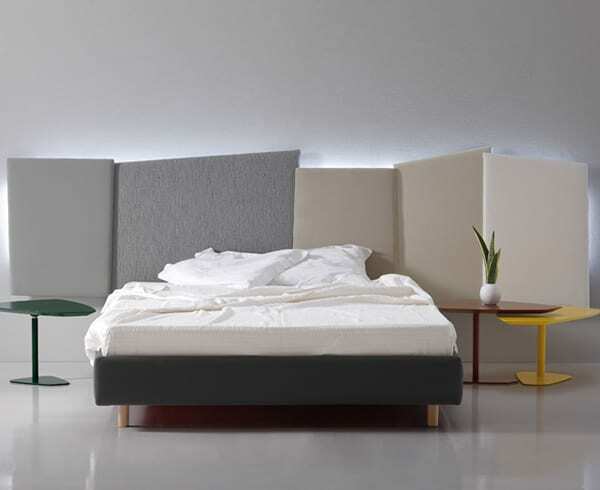 The Patchwork bed by Sancal mosaic of colored panel canvasses the wall over the bed as if it was a piece of modern abstract art gracing your bedroom. LED lighting can be installed around the perimeter along the aluminum support frame to create a soft glow that enhances the relaxed environment. 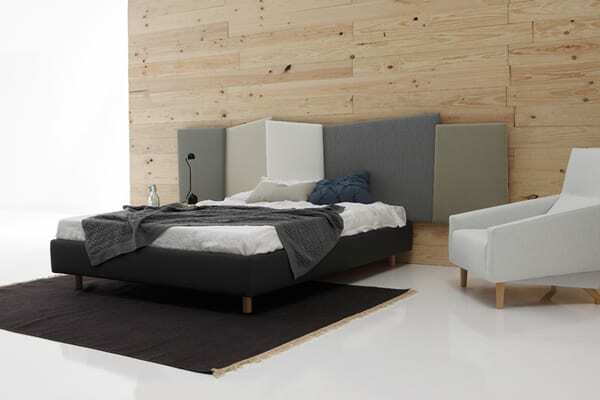 The bed itself is a slat foundation that rests on solid beech legs with a natural or wengue plus finish. 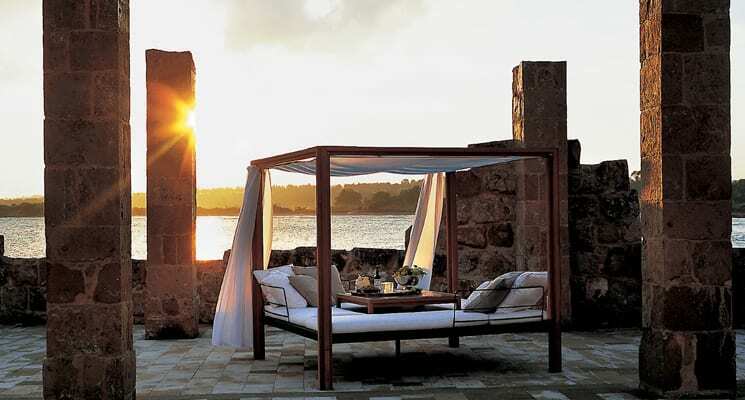 Available in various sizes to suit your space and lifestyle, the exterior cover of the sleeping furniture is completely removable for easy care. All of these features in the Patchwork design would be impressive enough to hold their own in the wide variety of upholstered headboards available. 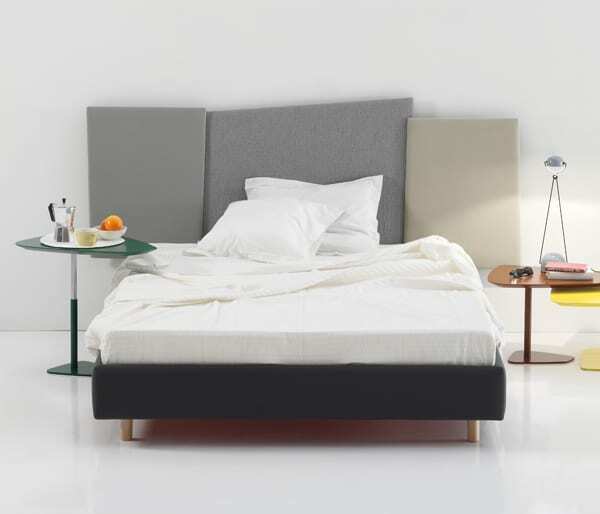 But Garcia truly paved a new way to see a bed by breaking the traditional mold of a static frame. From a handful of basic compositions, each of the panels can be further customized and moved on the support frame to create new shapes. What possibilities can you dream up for the Patchwork bed?